6 minutes of Disruptive Innovation – what a great speech!!! 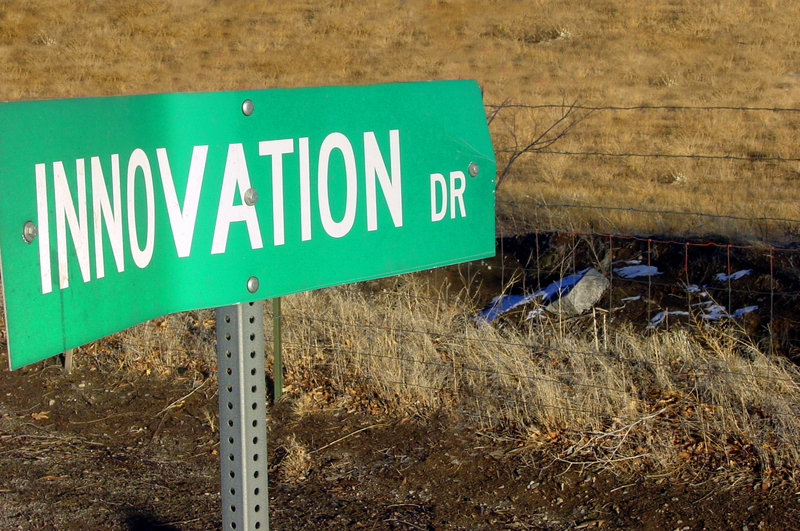 Video: Successful Innovation Via Disruption. ← What changes does Programmatic Advertising Bring?